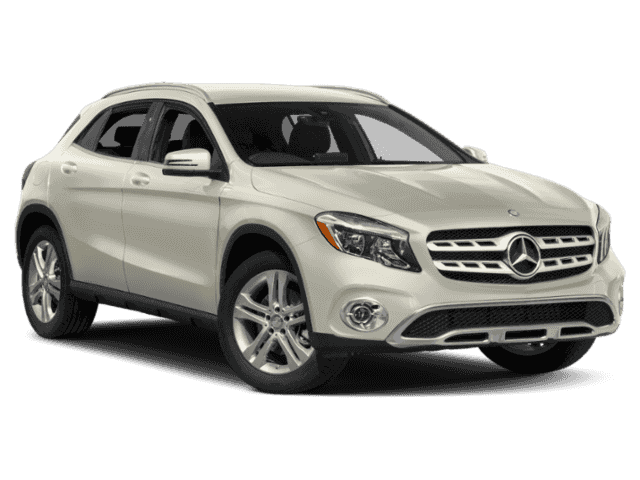 The new Mercedes-Benz lineup at Mercedes-Benz of Escondido brings a tremendous range of premium luxury car configurations to drivers in San Diego, including new sedans like the E-Class and S-Class, new coupes like the C-Class, and new SUVs like the GLA and GLE. Experience the precision control of 4MATIC® AWD, the robust performance of available AMG® engines, and the advanced technology of the COMAND® multimedia system. Trade in your old car today in Escondido, and estimate your monthly car payments with our useful payment calculator tool. Visit our Mercedes-Benz dealership near San Diego, CA, and shop our stunning selection of new Mercedes-Benz Sedans and SUVs right away. 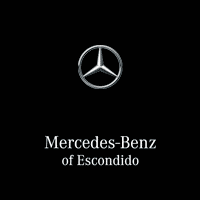 Here at Mercedes-Benz of Escondido, we have all of your favorite new Mercedes-Benz models ready and waiting for you to test-drive. Whether you’re shopping for a new luxury car or a new SUV, you’re sure to find something to buy or lease here! We have plenty of new Mercedes-Benz Sedans, including models from the Mercedes-Benz C-Class and Mercedes-Benz E-Class lineups. 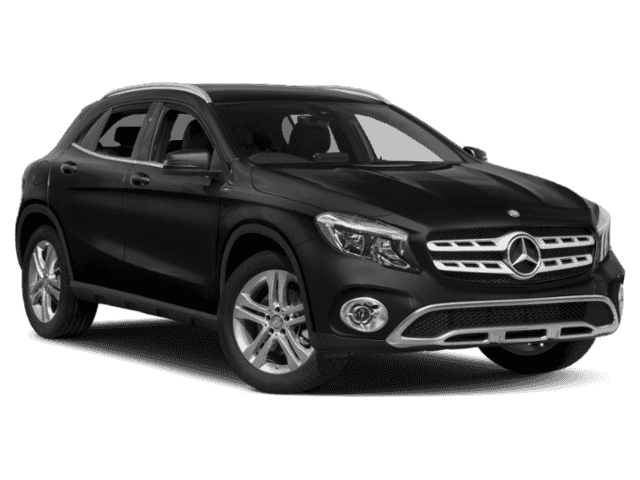 We also have new Mercedes-Benz SUVs, such as the Mercedes-Benz GLC and Mercedes-Benz GLA for sale. Prefer a sporty coupe? Be sure to check out the new Mercedes-Benz CLA models on our lot. 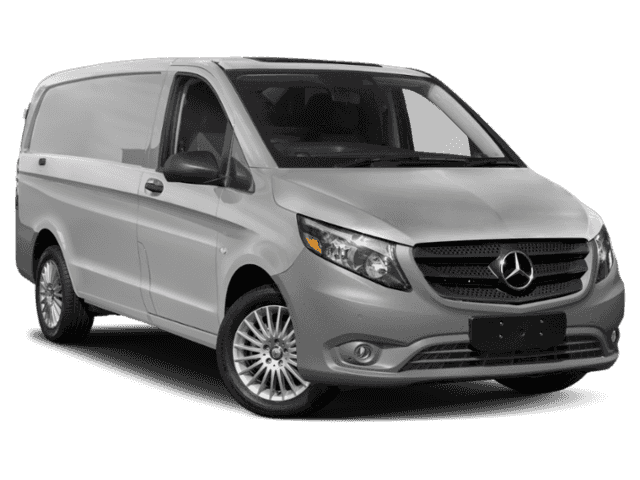 Learn more about the various luxury Mercedes-Benz models you’ll find at our San Diego-area Mercedes-Benz dealership. Why Choose Us Over Other New Car Dealers Near Escondido? 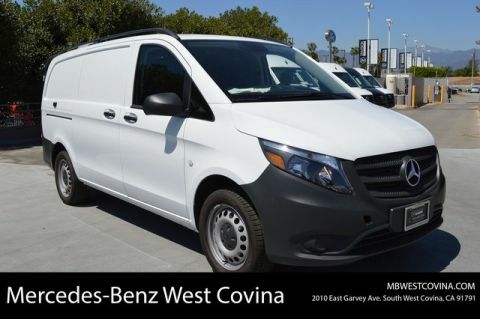 If you’re looking for affordable new car prices near San Marcos, then make sure to check out the new car loan rates at Mercedes-Benz of Escondido, as well as our current lineup of new Mercedes-Benz specials at our dealership in Escondido. Our staff is here to answer your questions about our new cars for sales, and our certified technicians are standing by to handle all your Mercedes-Benz service needs. Contact us to schedule a test drive today!